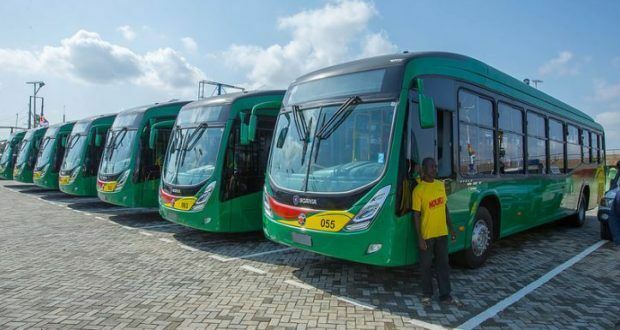 New bus system in Ghanaian capital to be fully operational by 31 October. Accra has launched its Quality Bus System (QBS) on a trial basis on busy routes around the city such as Amasaman, Achimota, Circle, Legon, Madina and Adenta. The fleet comprises 85 buses, all of which are equipped with Wi-Fi, and the system should be fully operational by 31 October. The system got off to a rocky start after it was revealed that some vehicles were in operation initially without insurance cover. QBS also attracted criticism after admitting that it didn't have any “full blown dedicated bus lanes”. 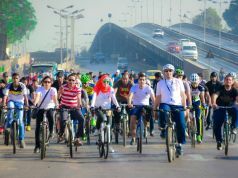 The $95 million-project is funded by the World Bank, Agence Francaise de Development, the Ghanaian government and Global Environment Facility Trust Fund.